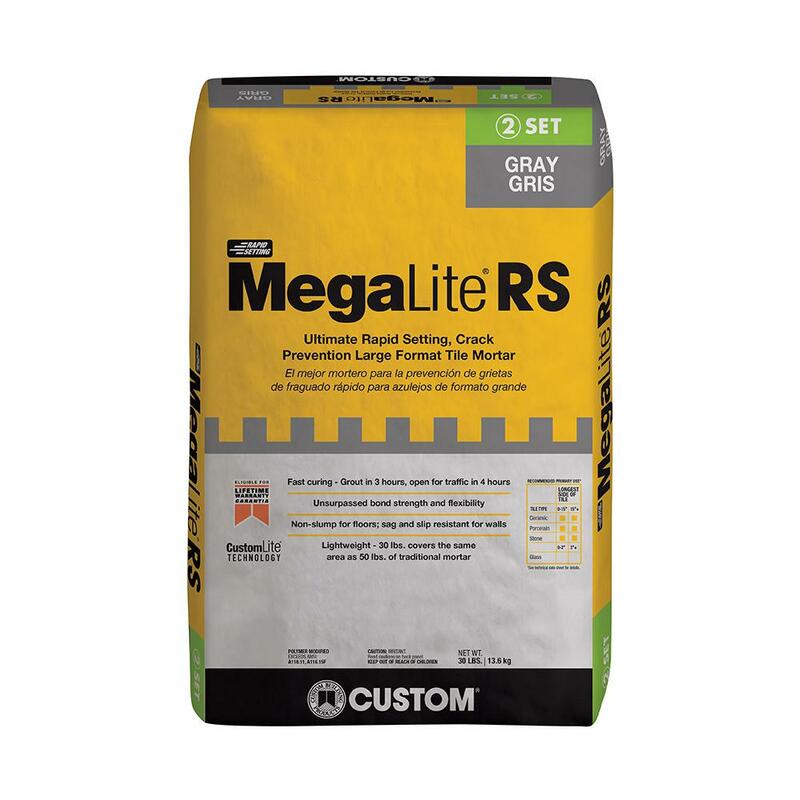 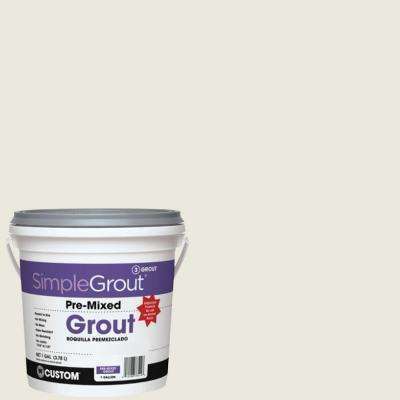 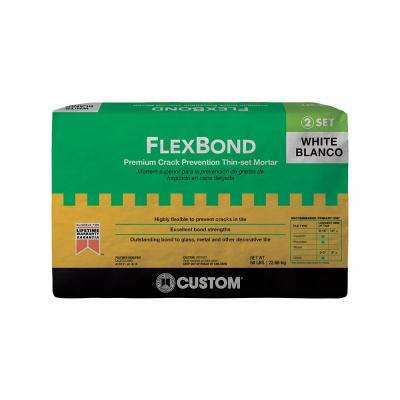 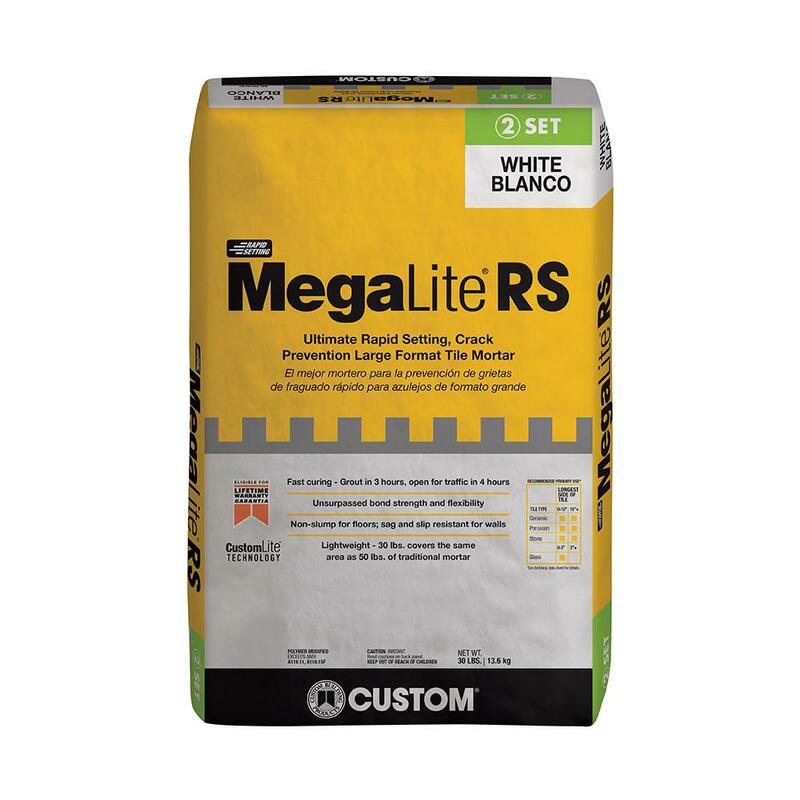 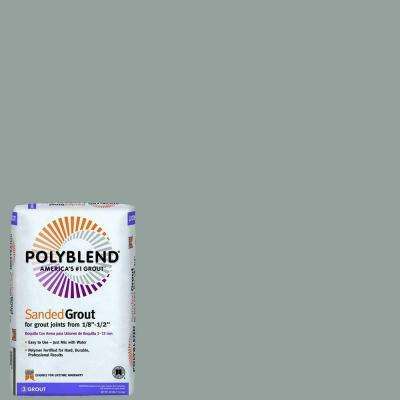 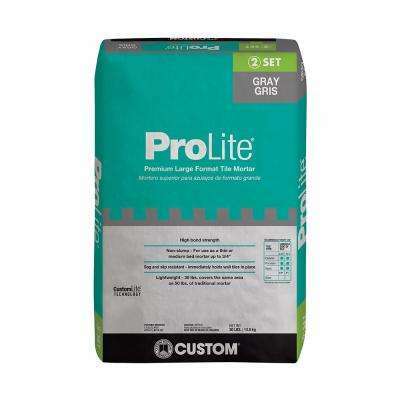 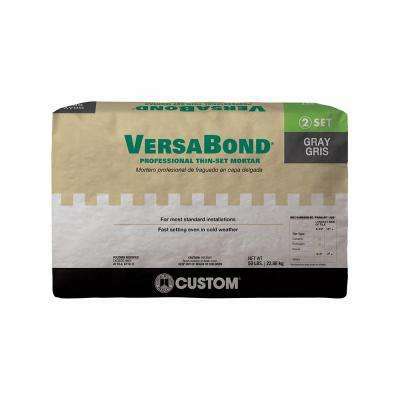 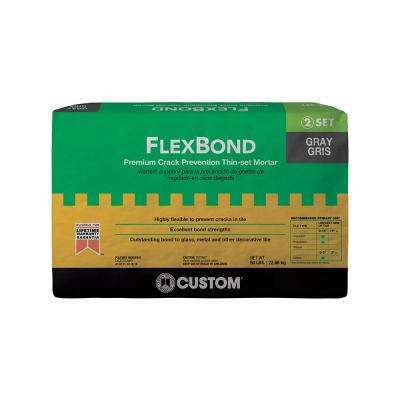 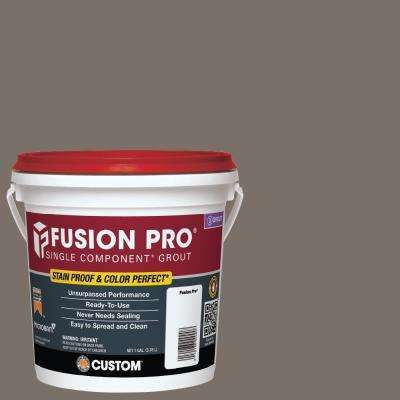 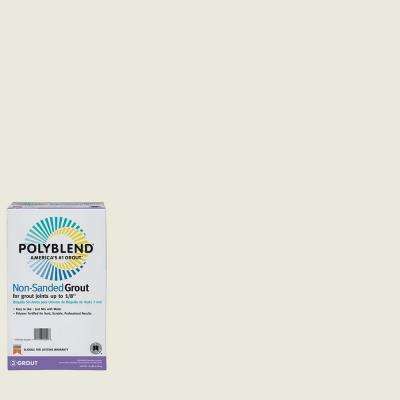 Use grout on your tile floors with options for cement, single component, powder, premix and epoxy grout. 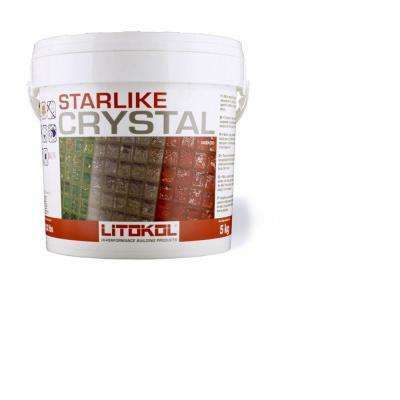 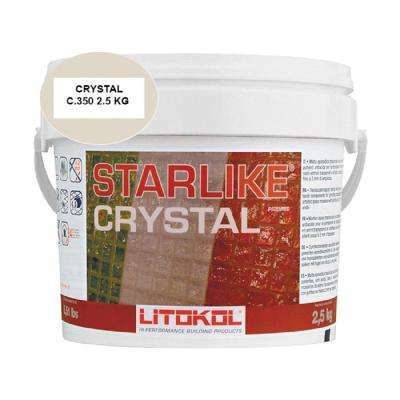 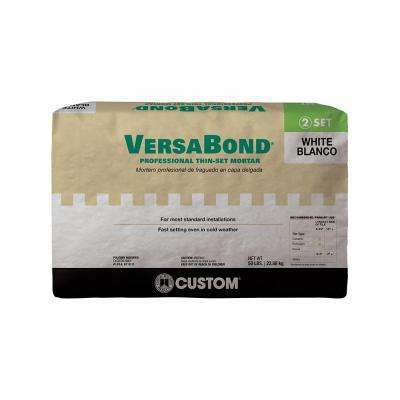 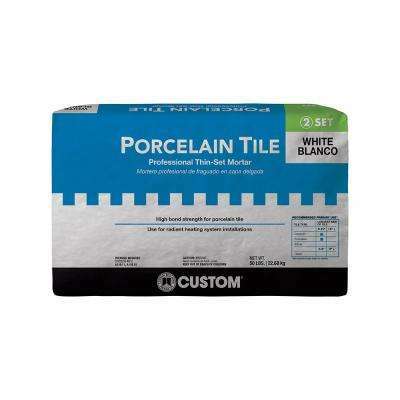 Use tile caulk for a beautiful look and seal around the sinks, bath tubs and showers in your home or office. 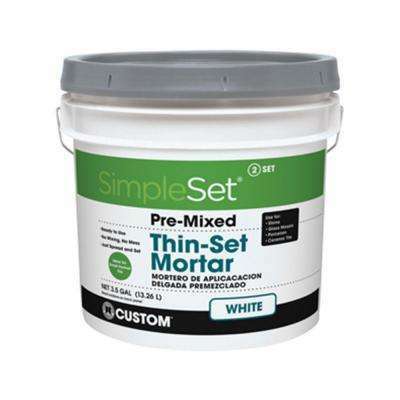 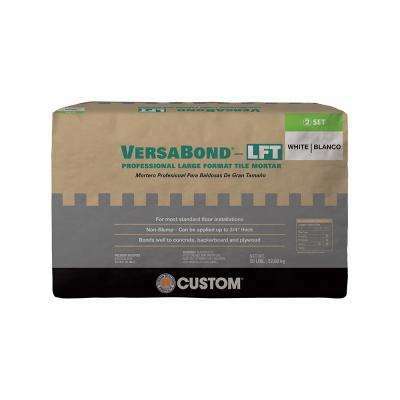 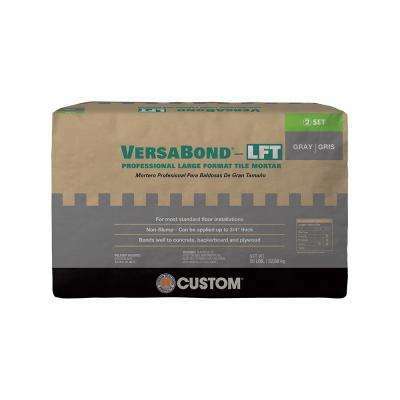 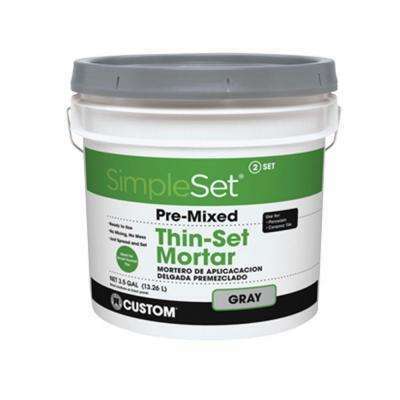 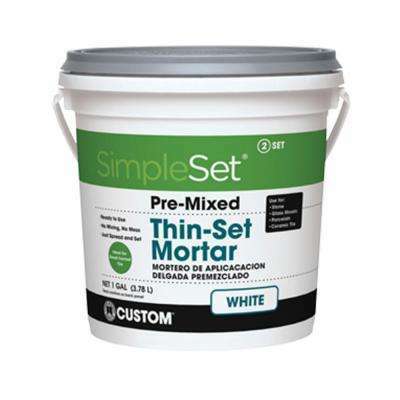 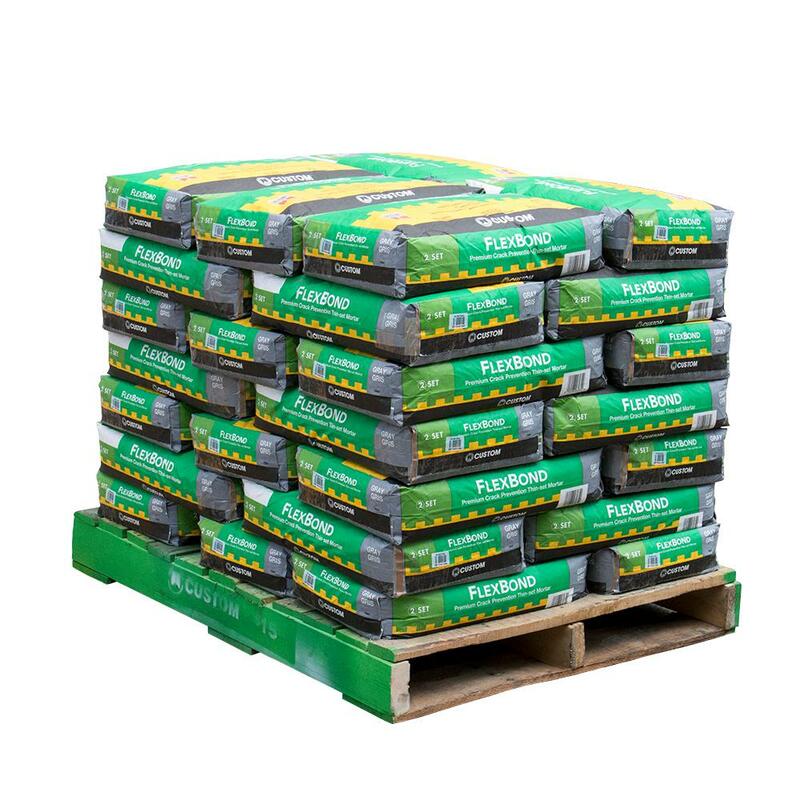 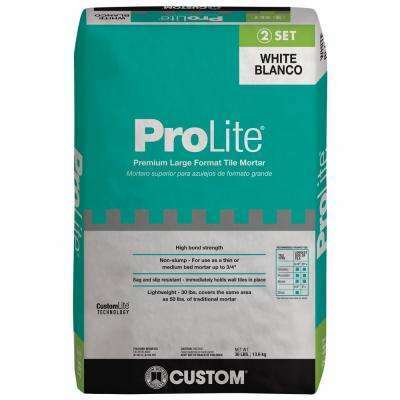 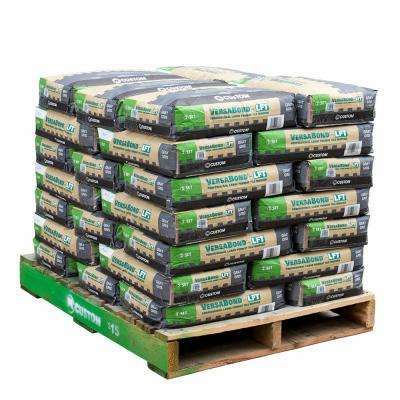 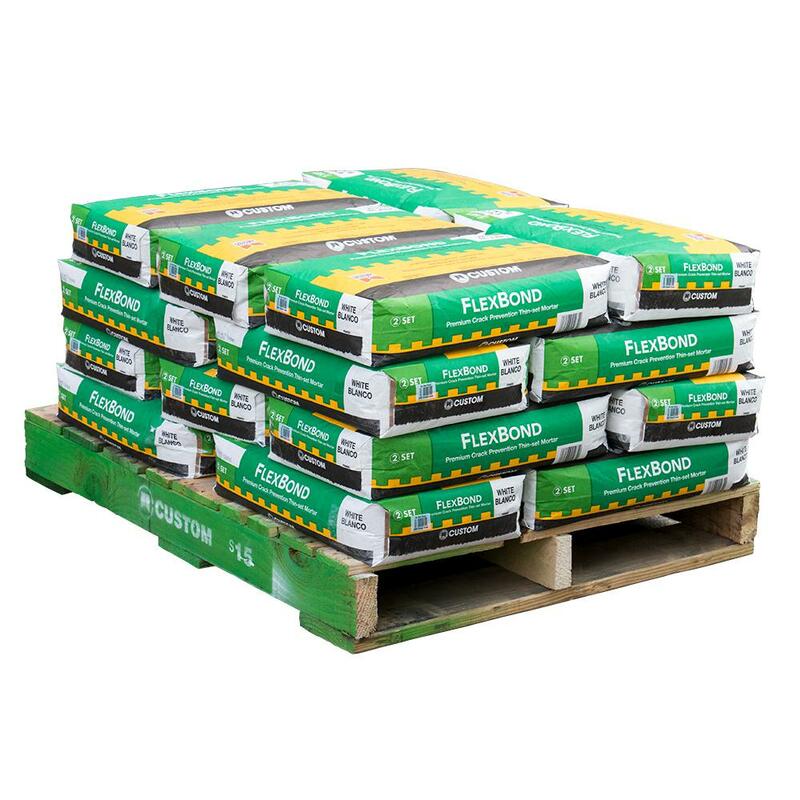 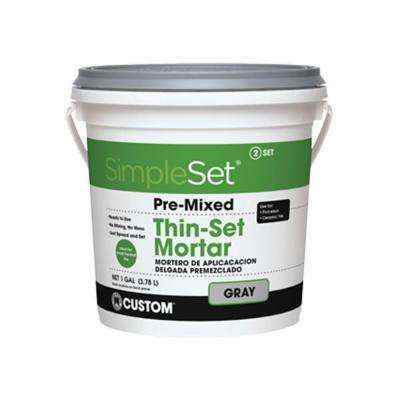 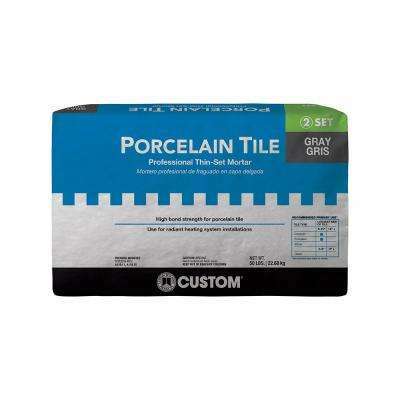 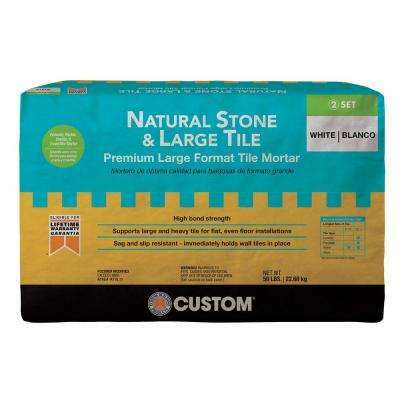 Use mortar for setting your new tile with options for thinset mortar and large format tile mortar.